ShopBack is a one-stop lifestyle portal that powers smarter purchase decisions. We are currently growing strong in 7 countries – Singapore, Malaysia, Indonesia, Philippines, Taiwan, Thailand and Australia. 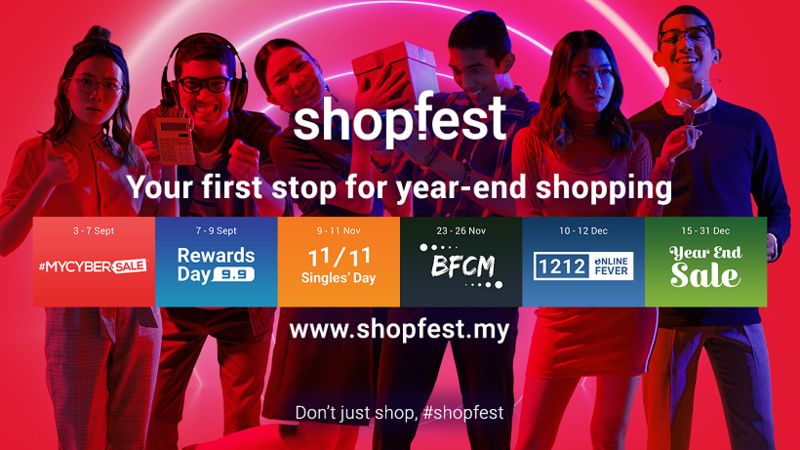 This year ShopBack will be celebrating ShopFest, the inaugural Year-End Shopping Festival that covers the 6 major sales from September through to January. During this 4-month long shopping festival, ShopBack will help shoppers navigate the plethora of year-end sales by providing shoppers with the When, Who, What, plus Why and How to buy. Ultimately, ShopBack aims to help you the consumer, shop The Smarter Way and get the most out of these year-end sales with our own mega ShopFest sale. What are the 6 events? ShopFest will be happening all throughout September, October, November, December and end on 2nd January 2019. Throughout this period, there will be ShopFest deals and ShopFest discounts to give out. If that is too much for you to keep track of, here are the key dates. Mark these dates down in your calendar to load up on a ShopFest deal or two. As it has been and always will be, you the Shopper, are the Boss. For ShopFest, the spotlight will be on you. To ensure this, ShopBack is working tirelessly in the background together with our partners to ensure you get the best ShopFest coupon codes and ShopFest discounts. In addition, here is what you can expect on each of the key time periods. Rest assured that there will be a ShopFest coupon code or two for you to use. As for the 11.11 sale or Single’s Day Sale in November, the focus will be on furniture and the home and living categories. You’ll be able to use you ShopFest voucher codes at merchants from China. After the Single’s Day sale, go crazy with the Black Friday and Cyber Monday Sale in the later part of November. This is time of the year where gadgets and technological products like TVs, laptops and computers will be sold at great discounts. A ShopFest promo code will help you save more. Following Black Friday and Cyber Monday, there will be the 12.12 Sale or Online Fever Sale in December where there will be big discounts on the food categories and electronics. Look out for ShopFest promo codes during that period. Lastly, there is the Year End Sale. As people will be travelling around a lot and going to parties, there will be discounts on food delivery, transport and fashion. Check back on this page to find a ShopBack voucher code to tide you through. To complete your experience, ShopBack will be producing ShopFest related content across all our platforms. 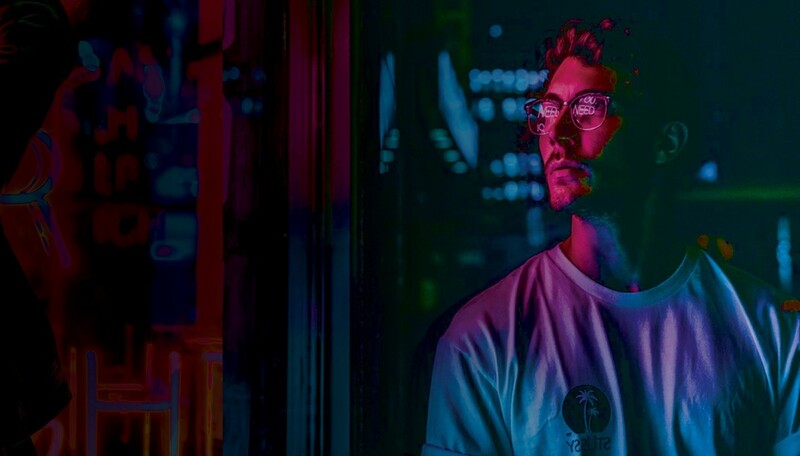 On top of the ShopFest discount codes you can expect, there will be content like pieces explaining ShopFest, guides on how to shop, giveaways, thought pieces on shopping behaviour and more.